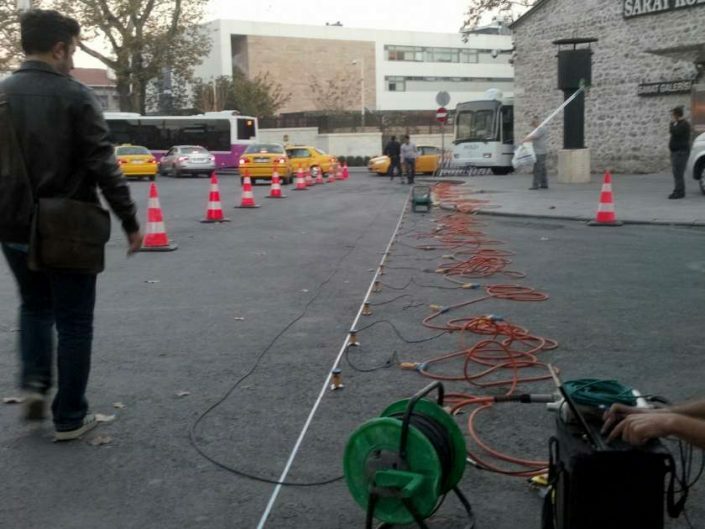 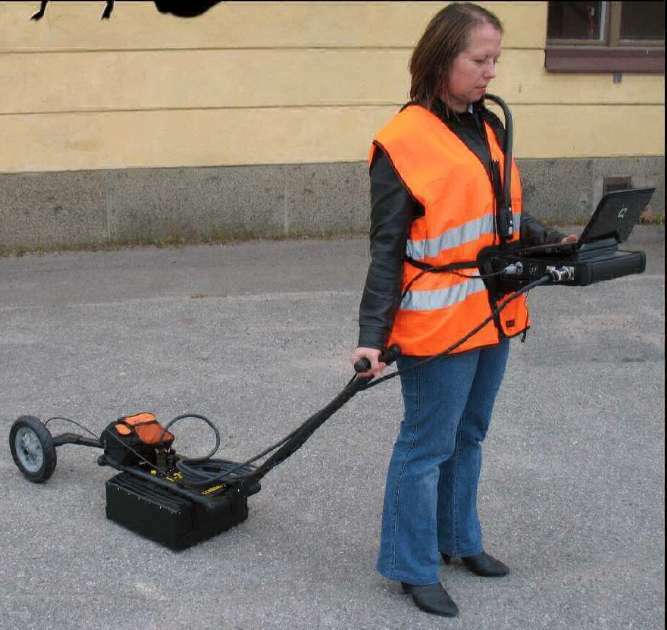 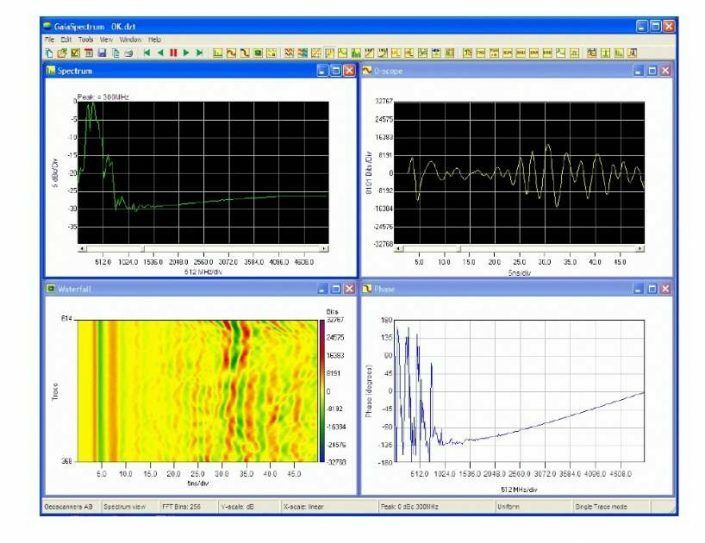 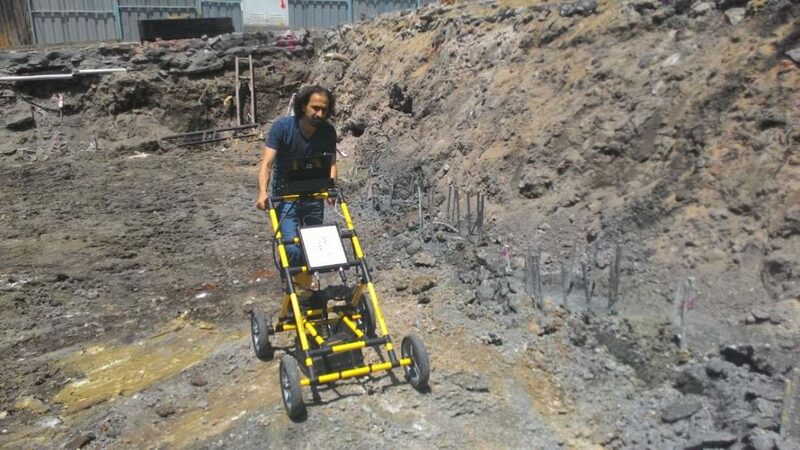 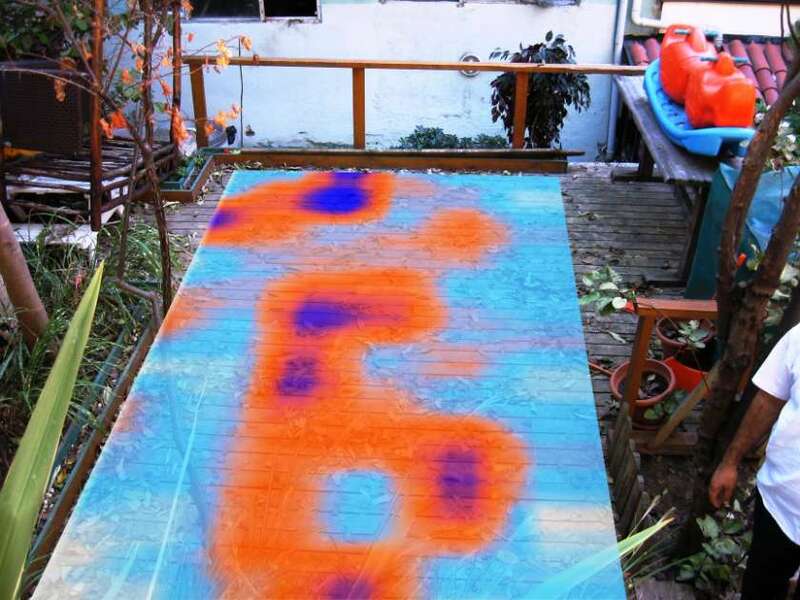 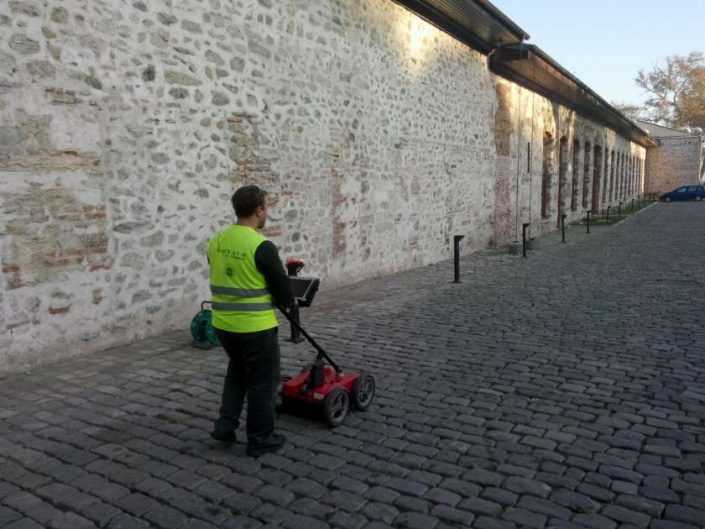 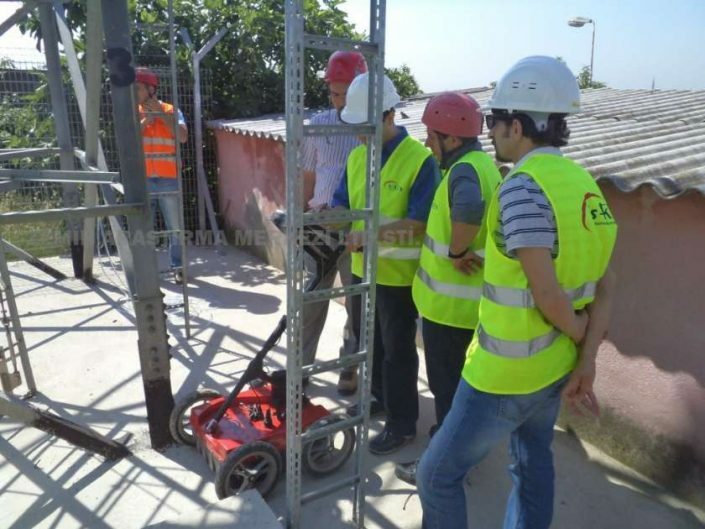 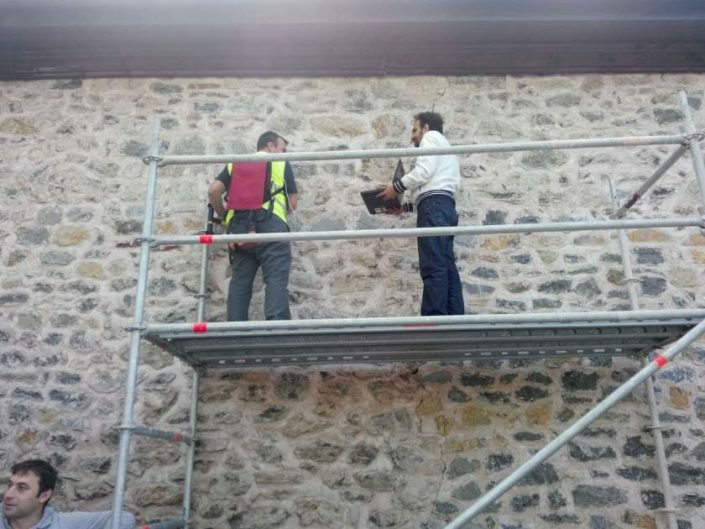 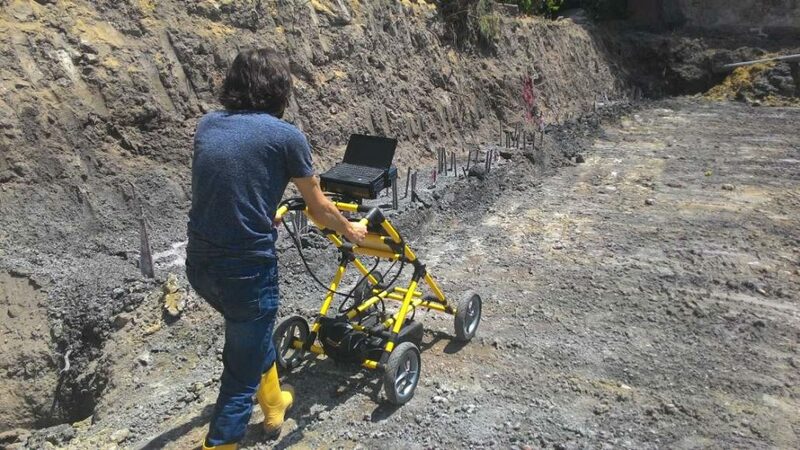 Ground penetrating radar (GPR) is a non-destructive geophysical method that produces a continuous cross-sectional profile or record of subsurface features, without drilling, probing, or digging. 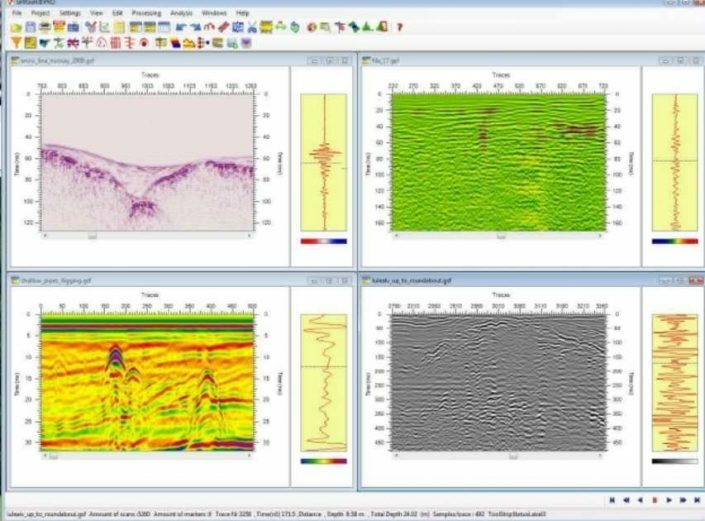 The GPR cross-section shows the ground surface at the top of the profile, and the reflections of subsurface geologic units and objects to a certain depth at the bottom. 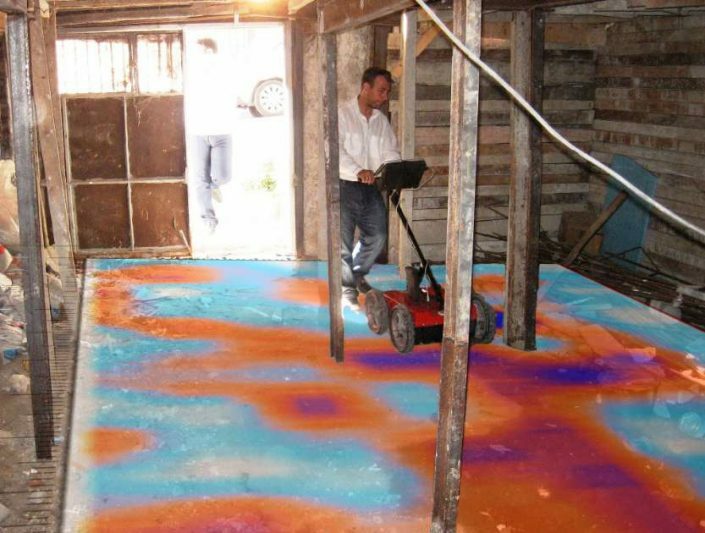 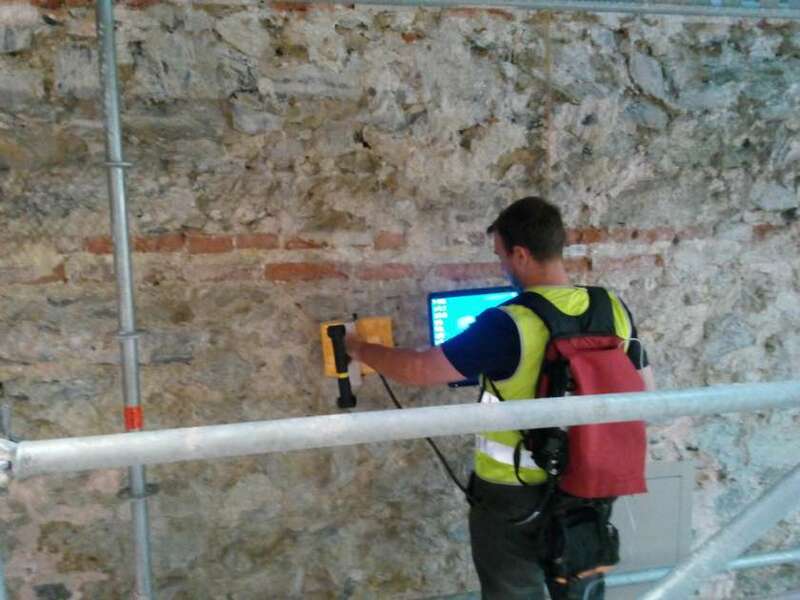 Ground penetrating radar (GPR) data profiles are used for evaluating the location and depth of buried objects and to investigate the presence and continuity of natural subsurface conditions and features. 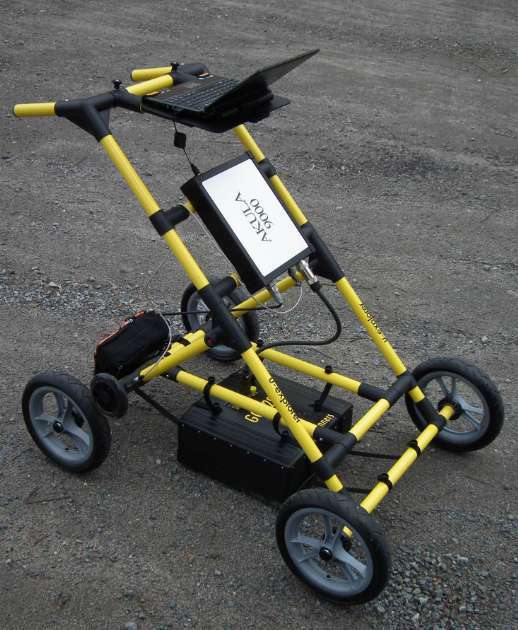 Some of the Applications of ground penetrating radar (GPR) are given below.